Welcome to Manju’s! A homage to the region of Gujarat, Manju’s brings you a spice sensation in vegetarian north Indian food. Manju and her daughter in law, Chef Dipali, deliver a fresh taste of India supported by the highest quality local produce to bring an exciting, evolving menu. 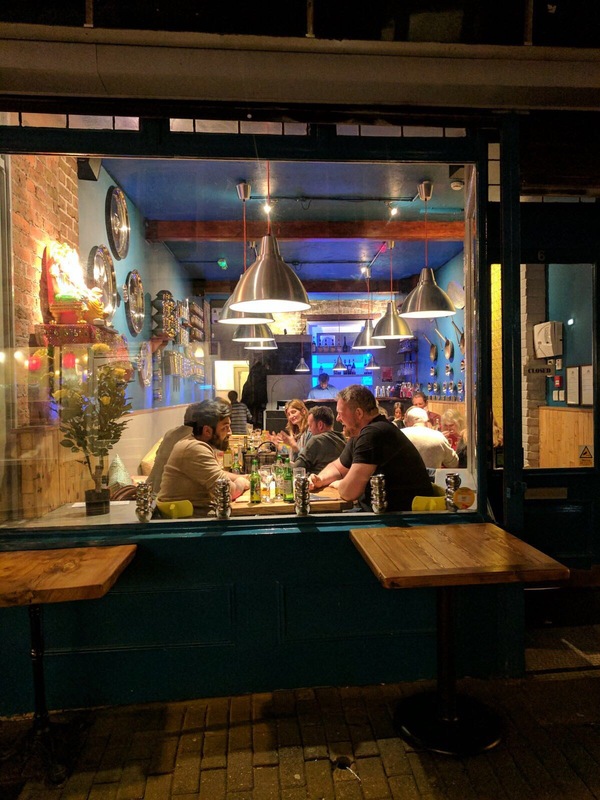 Our focus is to create the very best Indian sharing plates and cocktails, served in a relaxed space. Absolutely everything on our menu is home cooked to the same family recipes, passed down from mother to daughter, in the traditional way.